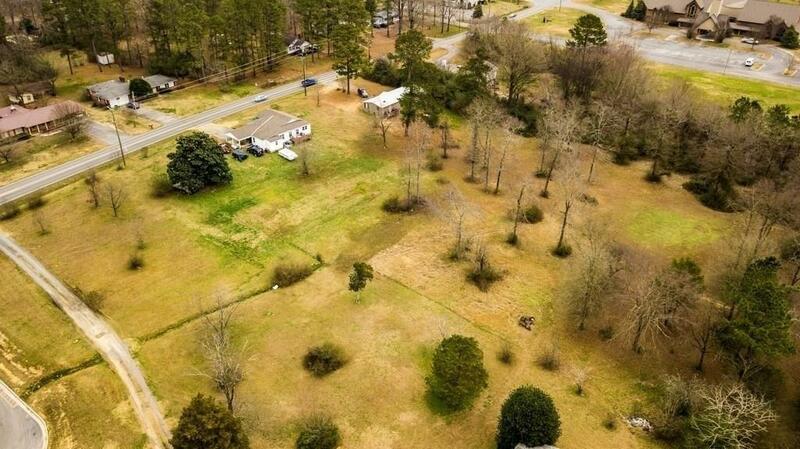 Some of the most desirable investment property in Calhoun now available for purchase! 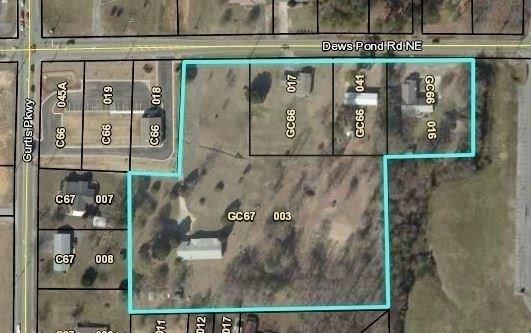 6.4 +/- acres situated just East of the bustling Dews Pond/Curtis Parkway intersection with approximately 600 road frontage on Dews Pond Road in a highly trafficked location. Currently 3 homes and 1 mobile home on the property. 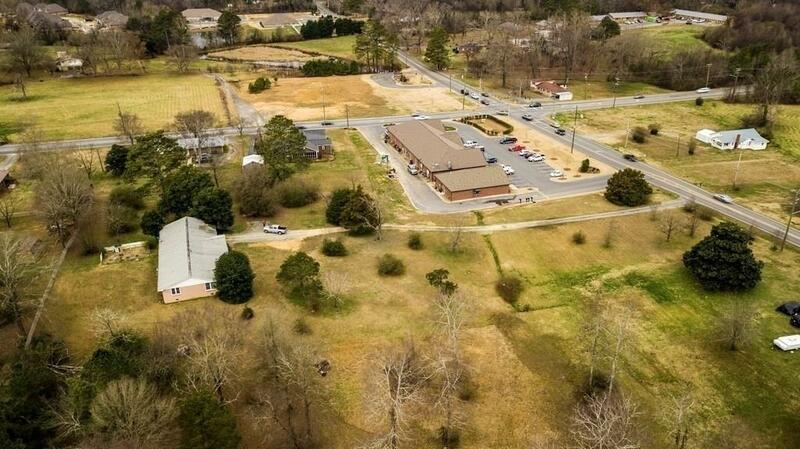 Excellent possibilities for multi-family complex, medical facility, strip mall, or retail establishment. 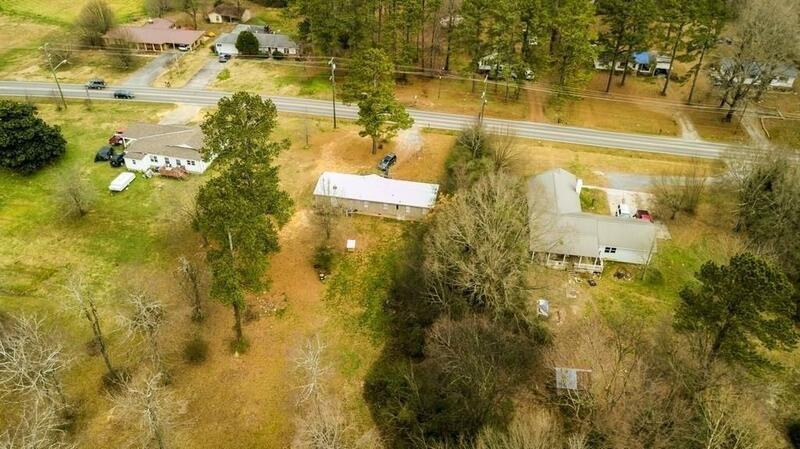 Located in close proximity to Hospital, Calhoun Schools, and I-75. Divisibility options may be possible, and seller will consider reasonable offers.